25% of this book’s proceeds will be donated to two military charities: the Special Operation Warrior Foundation and the Sua Sponte Foundation. 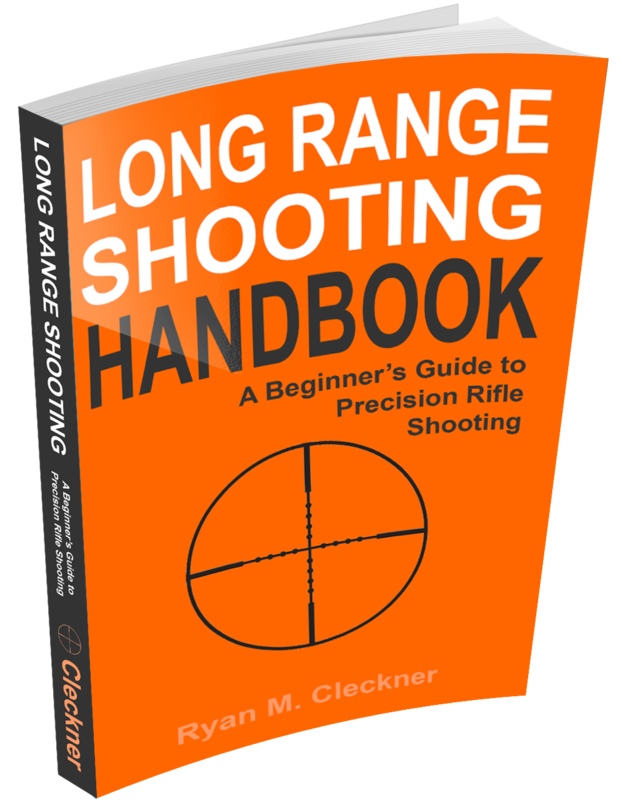 This best-selling book is the complete beginner’s guide to long range shooting written in simple every-day language so that it’s easy to follow. Included are personal tips and best advice from my years of special operations sniper schooling and experience, and as a sniper instructor. 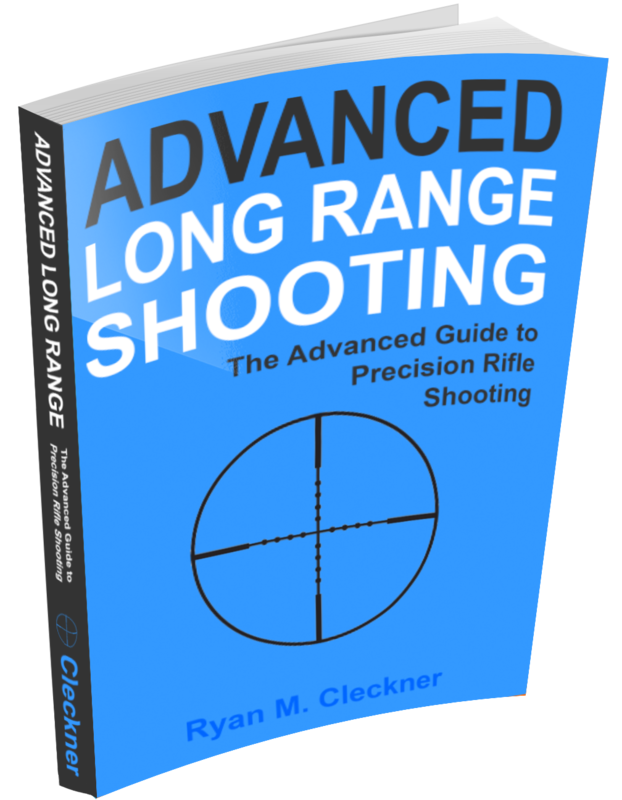 If you are an experienced shooter, this guide will be a resource covering the principles and theory of long range shooting. This is the preliminary book to help you understand fundamental concepts such as MOA vs Mils and external ballistics, that can be like a trusted resource at the range.Learning to shoot long range isn’t that difficult. Once you understand the basics, you can start to master your technique and you’ll be hitting targets in no time. The author has a series of online instructional videos known for their ability to take seemingly complex areas of long range shooting and breaking them down so that they’re easy to understand. This book was motivated by the feedback from those videos. The handbook is broken down into three main categories: What it is/How it works, Fundamentals, and How to use it. “What it is/How it works” covers equipment, terminology, and basic principles. “Fundamentals” covers the theory of long range shooting. “How to use it” gives you practical advice on how to implement what you’ve learned so far to make you a long range shooter. This book is the advanced sequel to the Long Range Shooting Handbook. As such, it will cover some of the same topics in much greater detail and introduce new concepts and practices. Even experienced shooters should read this advanced edition, but only after reading the Long Range Shooting Handbook. 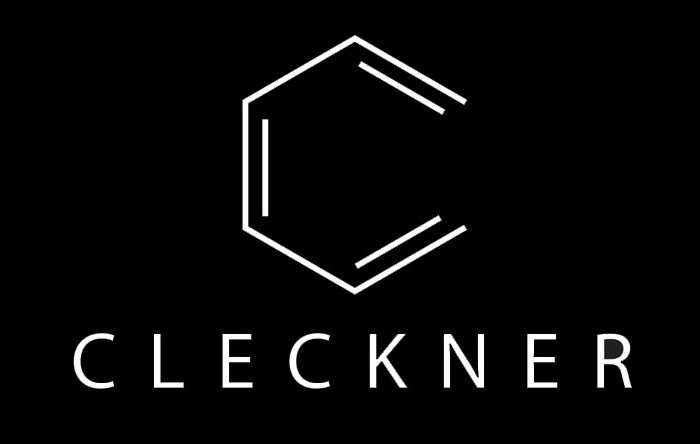 Topics will include external ballistics, shooting techniques, and reloading ammunition for the precision rifle. We anticipate the release of this handbook in early 2019! 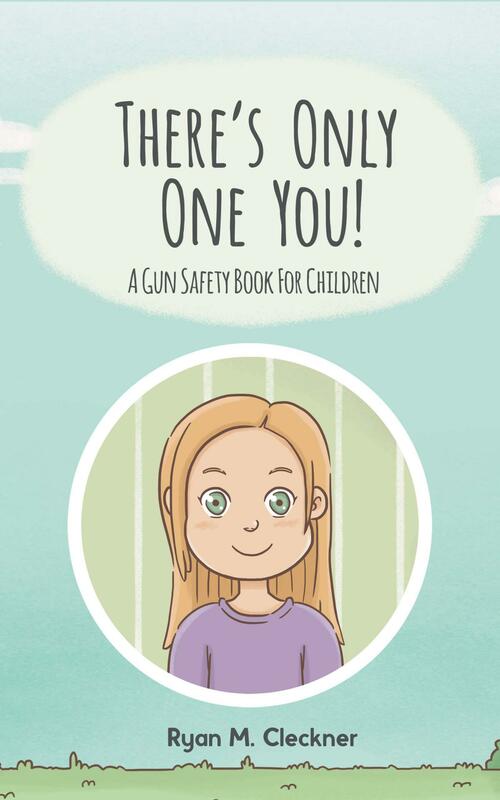 A gun safety book for children.